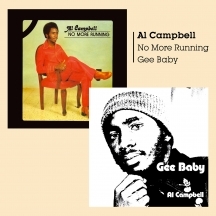 Two Original Reggae albums on one CD from the great Al Campbell. 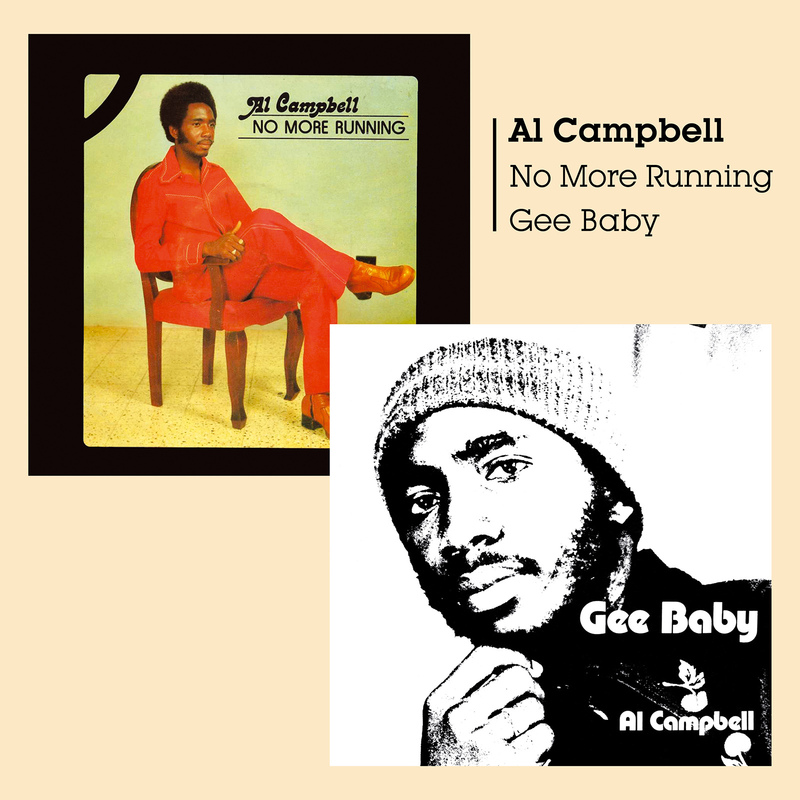 Both 1977's Gee Baby and 1978's No More Running were produced by Phil Pratt (Star Wars Dub). First time on CD for both albums!